Specializing in luxury homes in The Villages, Golden Ocala, Bellchase, Southpoint, Country Club of Ocala, and all of the surrounding areas, Realty Executives can and will accommodate your specific interests! Only Realty Executives Brokerage has the experience, the ingenuity, and the connections to make your real estate exposure the best that it can possibly be. Register now and you will instantly be granted access to thousands of homes, receive special alerts for homes in your area, and personalized service that no competitor can possibly match. With the information you’ll have access to you’ll become a Market Insider, privy to exclusive data that will aid in your ultimate decisions. Our specialized team has poured countless hours into accruing this data for your benefit, with constant updates on a daily basis. Access a custom market analysis, community information, local school statistics, comparisons or different local areas, and insider tips. Instantly search homes in your immediate area, or scout nearby locations. Search through the listings, which are adjustable by way of varying categories. Limit or broaden your search with the click of a button. 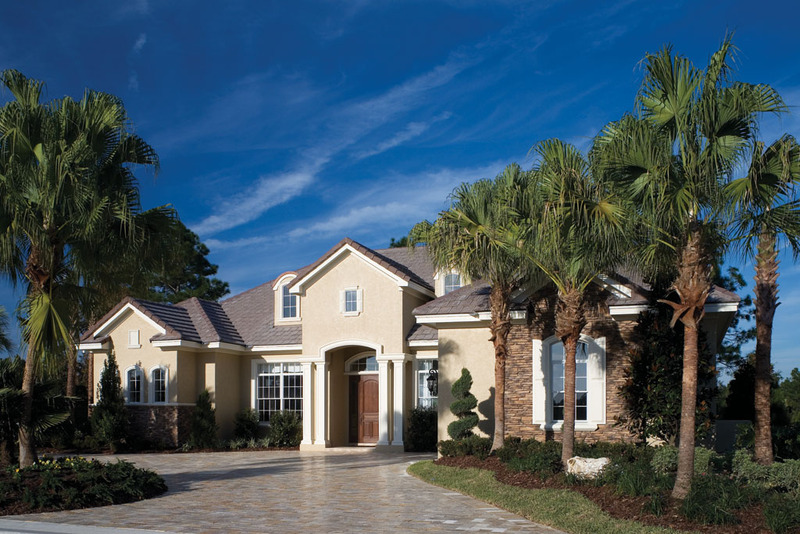 When it comes down to it, the choice is clear: Realty Executives is the very best service provider for The Villages, Ocala, Belleview, Dunnellon, and mid-Florida real estate markets. Our competitors can’t keep up with us, and it’s all because we focus completely on satisfying our clients. Our personalized touch to a broad range of services will ensure success, whether you’re buying or selling a home. Check out our site and you’ll be amazed at the amount of detailed information that we’re giving away for free. Our goal is to see that you succeed in your goals, whether it be buying or selling a home. Contact us for more guidance soon, and enjoy our personal touch to quality and care.